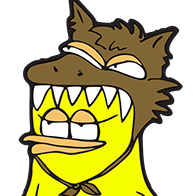 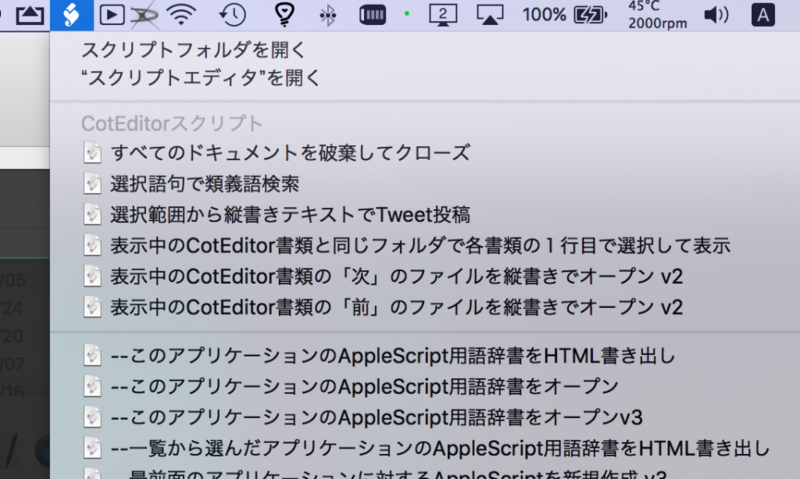 use bPlus : script "BridgePlus"
set desc1 to NSSortDescriptor’s sortDescriptorWithKey:"self" ascending:true selector:"localizedCaseInsensitiveCompare:"
display notification "Error: File Not Found"
display notification "Error: Out of bounds"
if aVoice is not in vList then error "Wrong TTS Voice Name"
set d1 to readTextByTTSVoiceAndReturnDuration(str3, aVoice, 180) of me –aSpeedRate is "Words per minute. 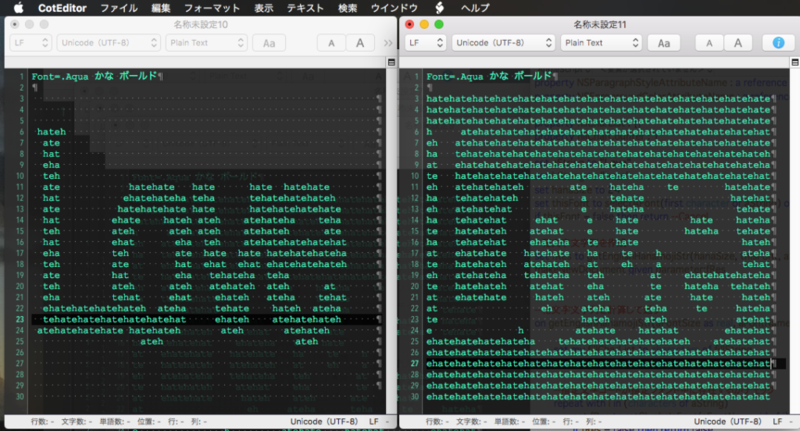 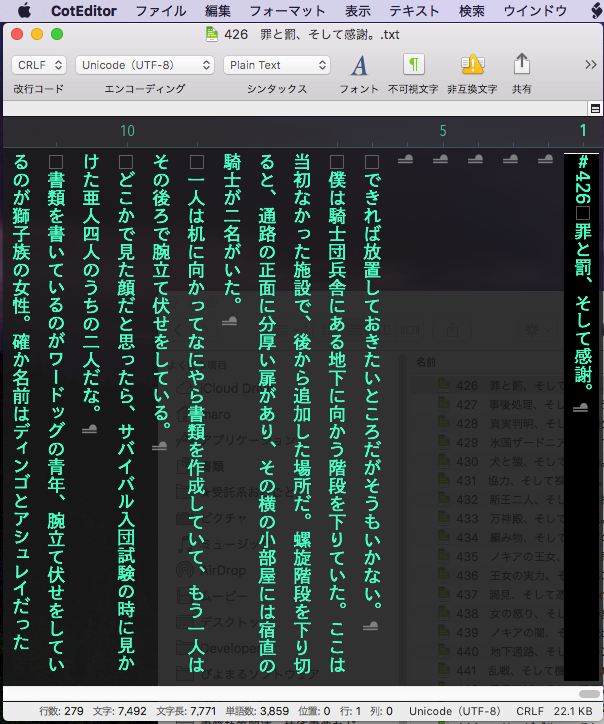 180 to 220"
if aExt = false then error "No Sound file"
if aRes = false then error "TTS sound output failed"
—This formatter text is localized in Japanese. 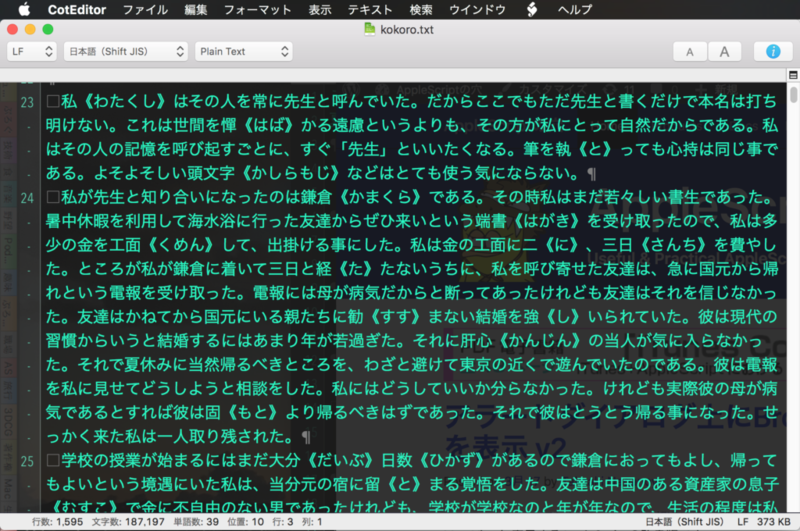 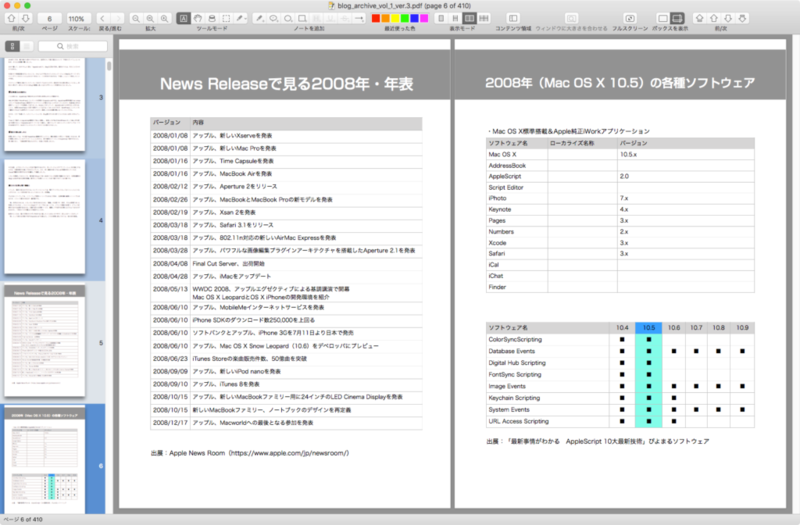 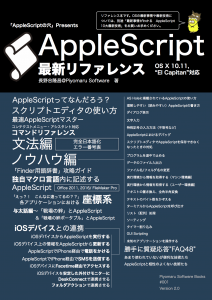 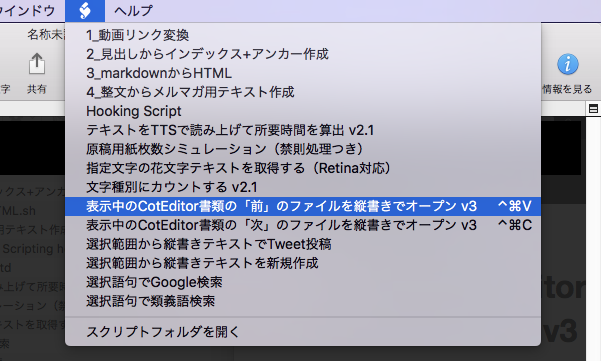 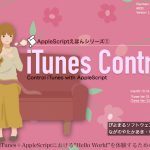 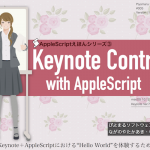 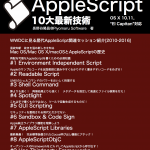 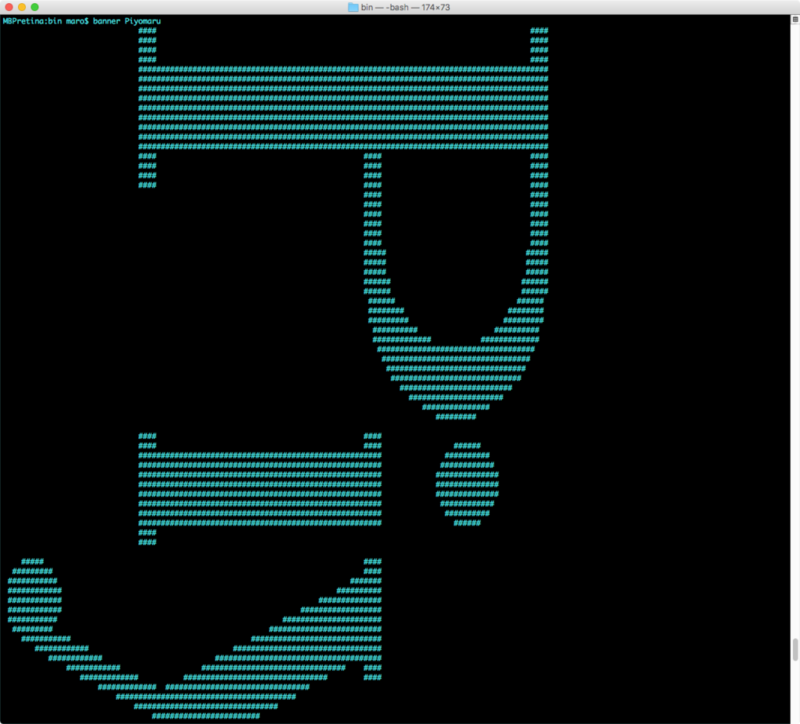 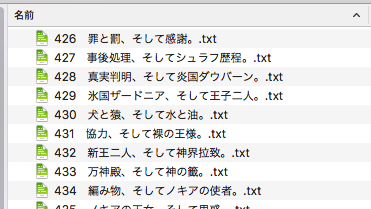 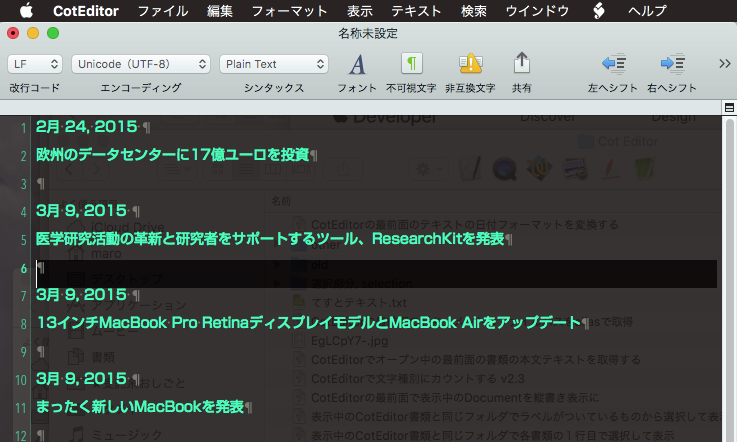 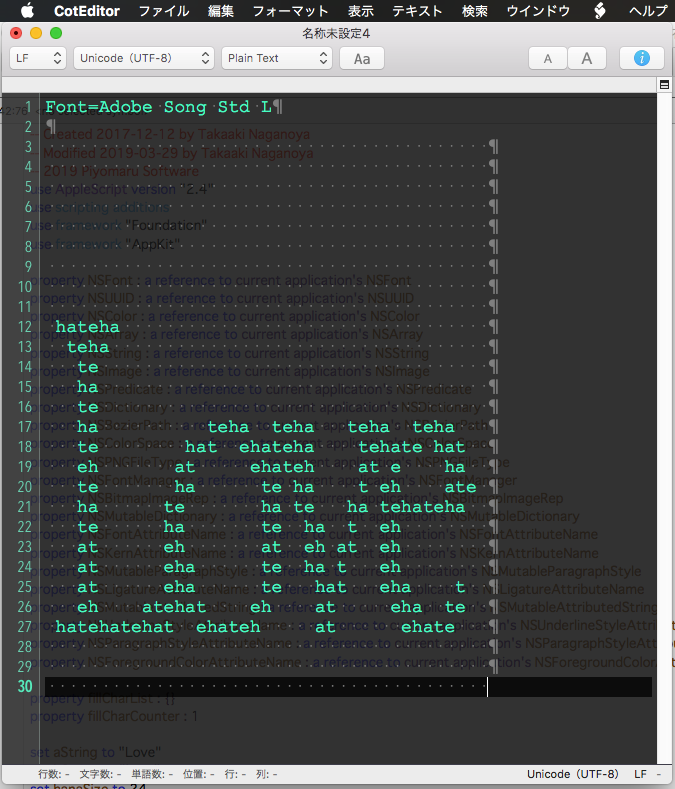 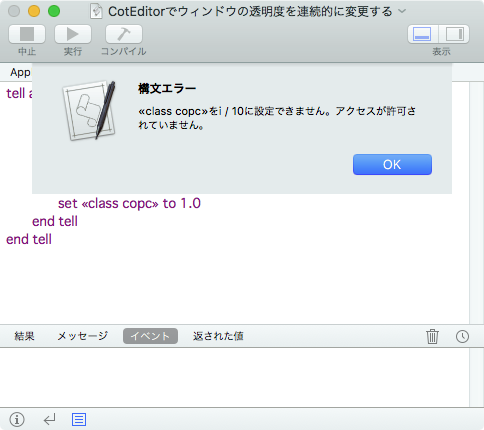 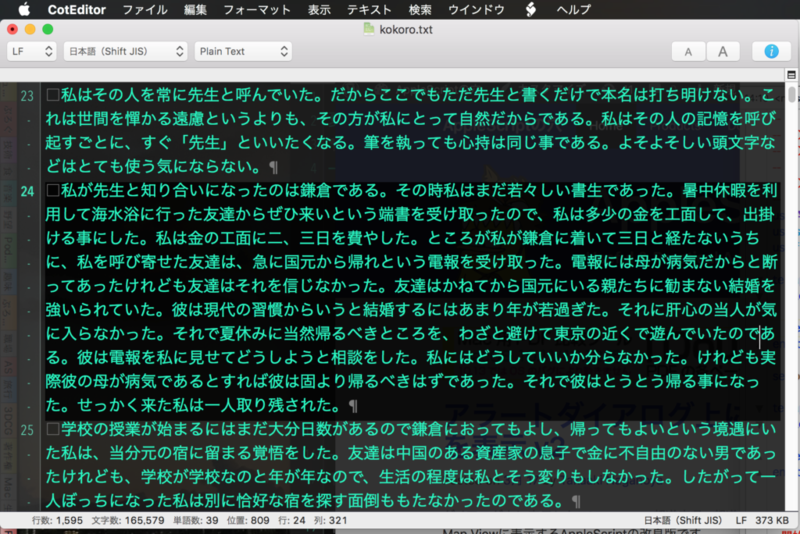 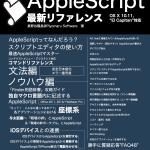 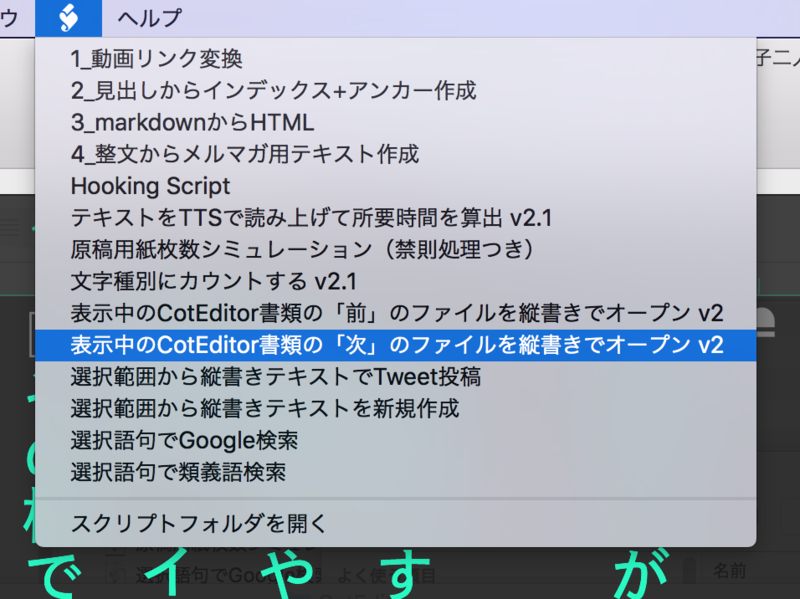 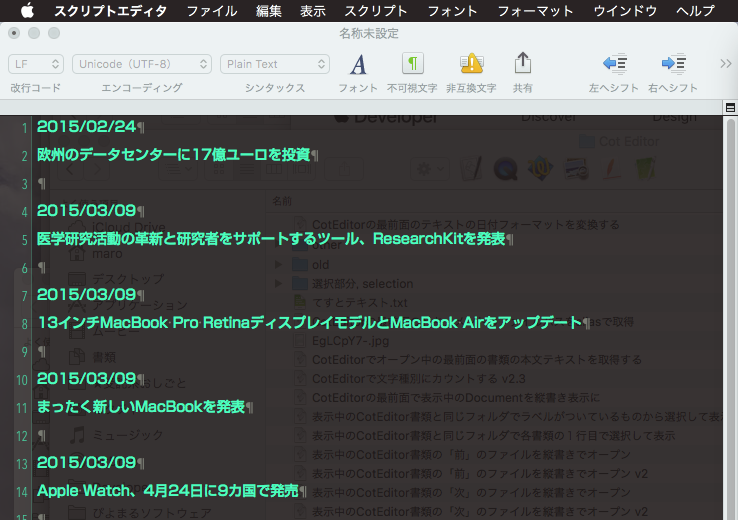 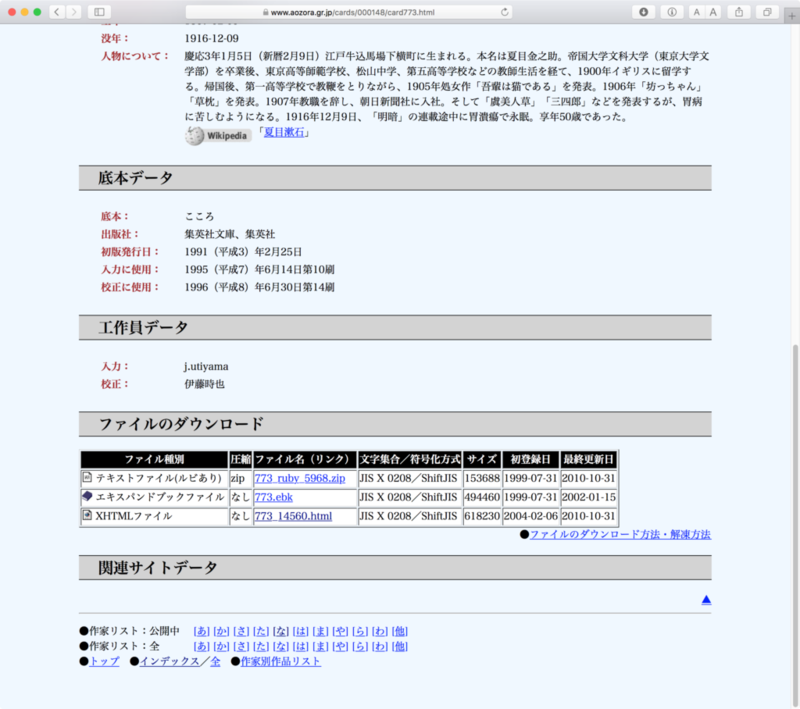 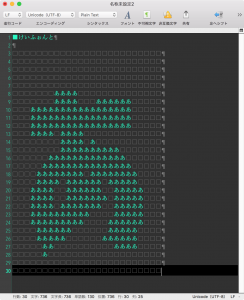 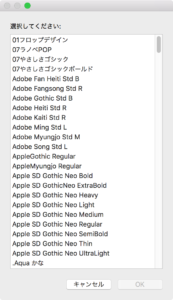 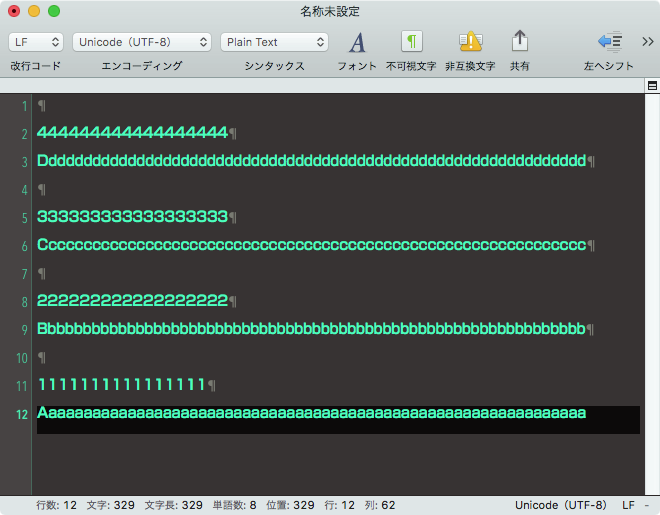 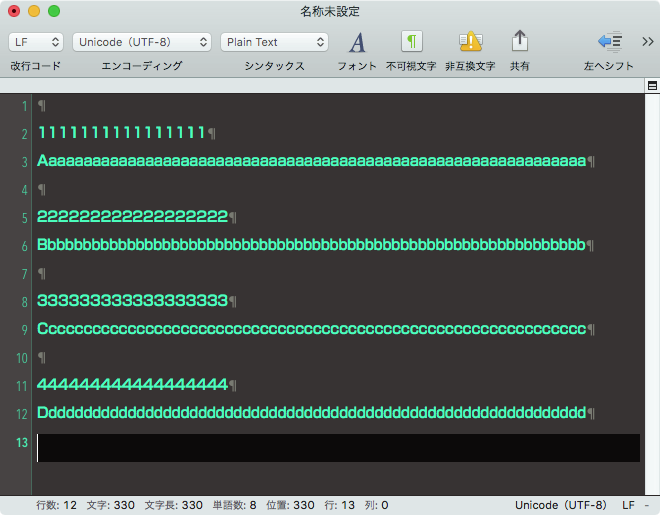 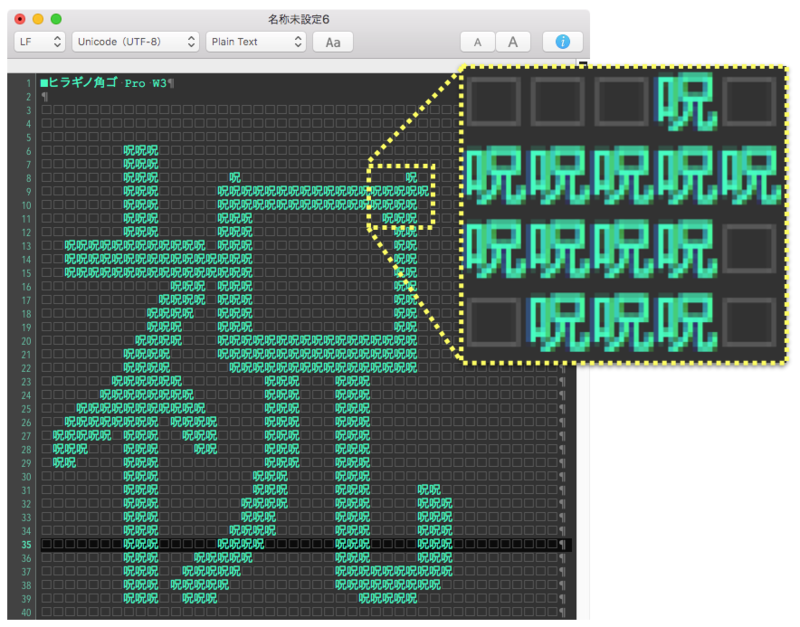 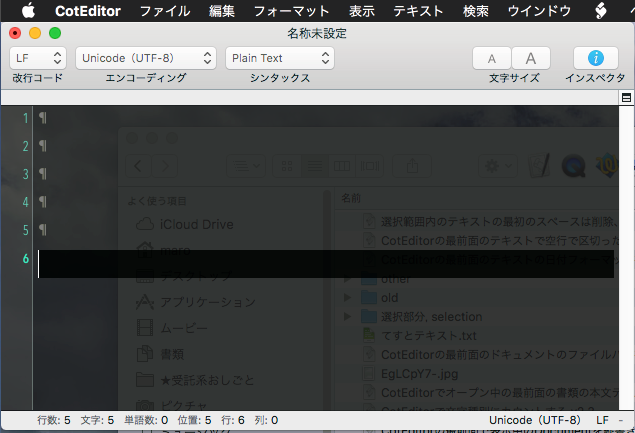 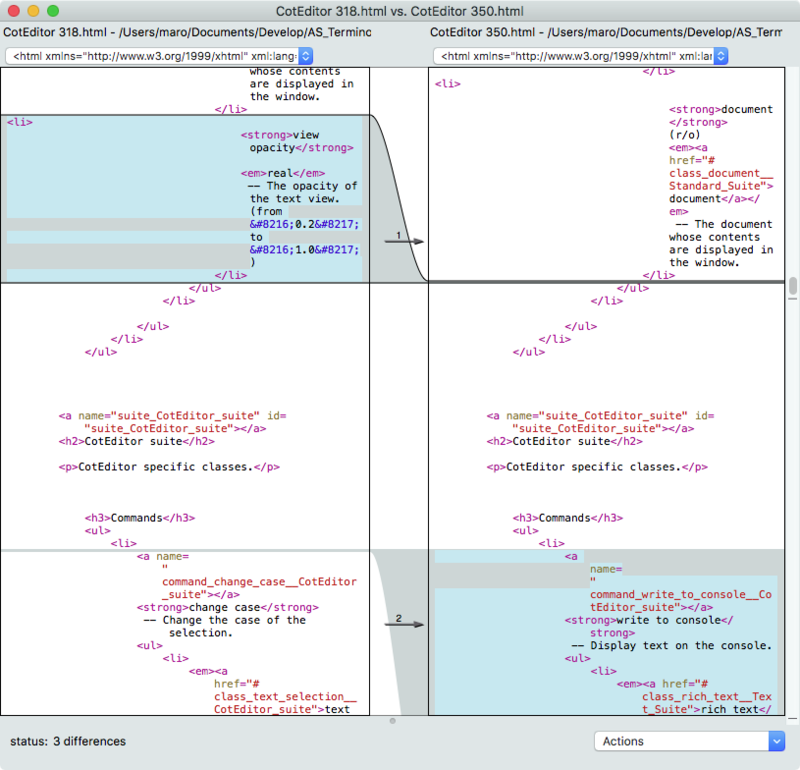 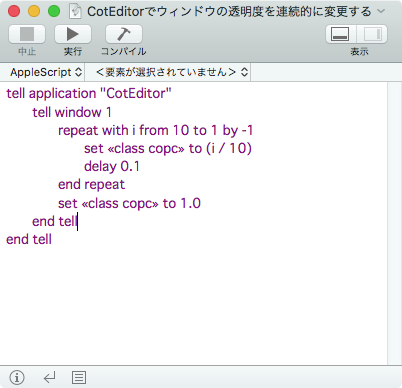 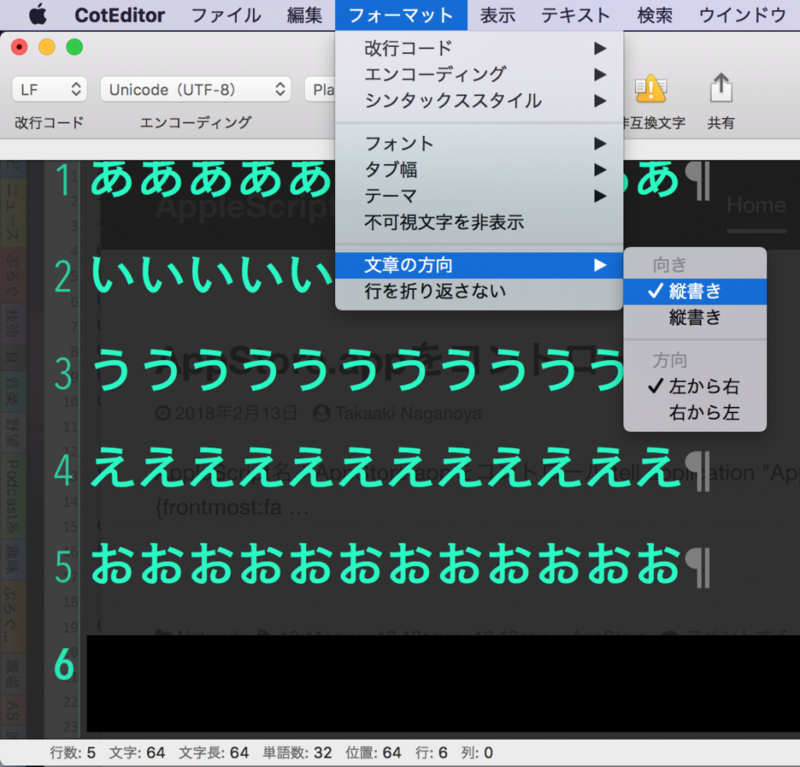 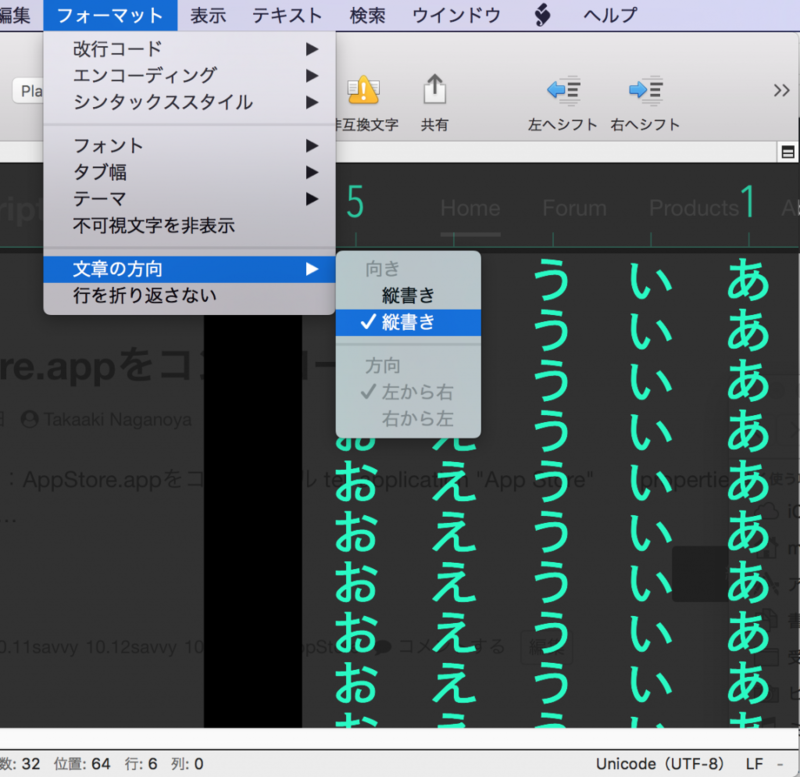 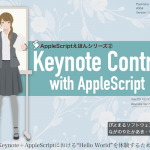 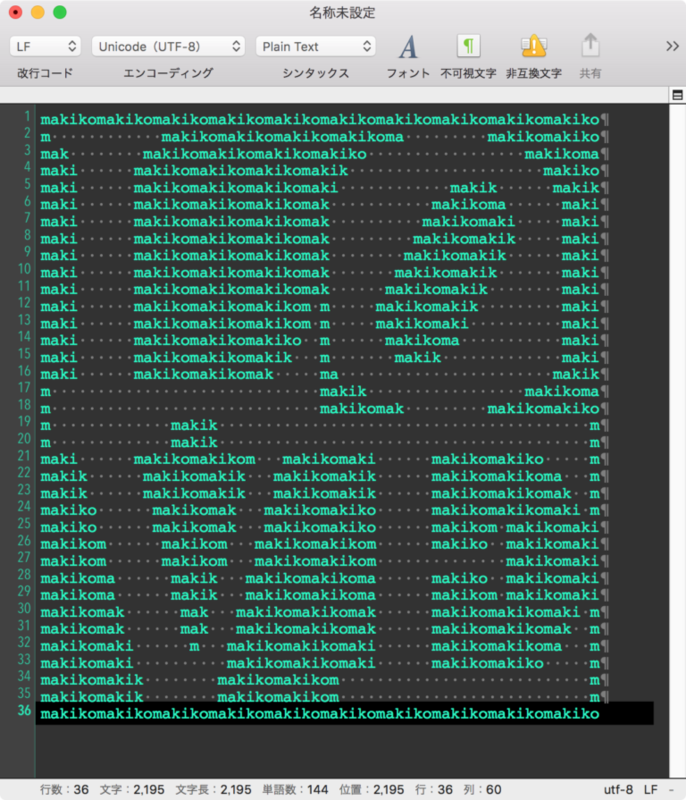 set contents of selection to "ほぼおなじ"
use jLib : script "japaneseTextEncodingDetector"